Rugby fans will recognise Stuart Berry as one of the world’s top 20 referees, but did you know he is also director of a successful events company that is breathing new life into the KZN sports and social scene? The pair started with sports events, putting on the first Berg and Bush with Gary Green. From there, they were approached to manage the Karkloof Classic, then the Eston MTB Challenge and it blossomed from there. 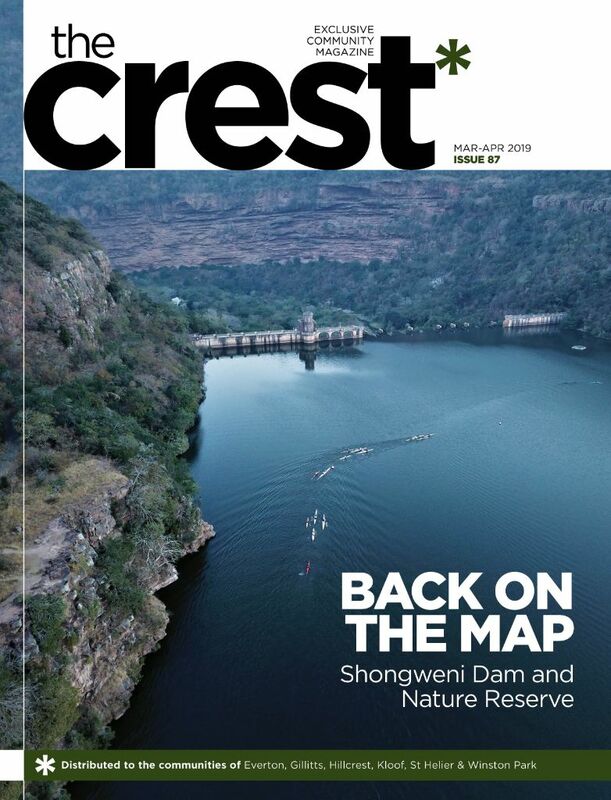 Impi orchestrated a landmark collaboration between Johnny Clegg and Ladysmith Black Mambazo, which took place at Music at the Lake in November 2014. Joseph Tshabalala came back from retirement to take part in the show, completing a stellar line-up. “It was so rewarding being part of something so significant for both the artists and the crowd. “Teenagers today are accustomed to a digital sound that doesn’t necessarily reflect the individual talents that have gone into making it, but putting artists on stage brings that music to life.” Recent shows have seen Gangs of Ballet and Arno Carstens backed by the KZN Philharmonic Orchestra, bringing different ages and cultures together. This year, Stuart and his team tackled a new challenge: Splashy Fen. The iconic Underberg music festival was established in 1990, but has lost some of its sparkle in recent years. Talking before the event, “Our goal is to create defining moments for the artists and festival goers, whether that’s hearing a talented young musician for the first time, seeing your favourite local band or just the fact that there are clean ablutions. We have put all our energy into Splashy, investing in extensive security and creating a harmonious flow of people to ensure that everyone has a great time, from the 18-year-old there for the party to the family who are up early and want to enjoy the vibe. We want to create an atmosphere where music can thrive. Between refereeing and events, Stuart and his fiance Kim are also planning a wedding. One thing’s for sure, whatever the venue, guests are in for something special! 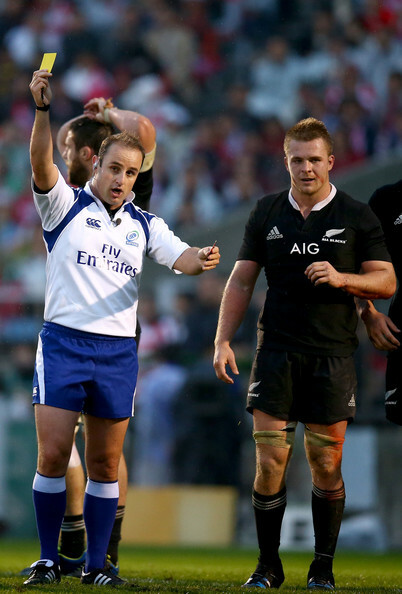 Above left: Stu issuing a yellow card to New Zealand player Sam Cane in his test debut, Japan vs New Zealand. Left: Before the opening game of Rugby World Cup 2015 at Twickenham Rugby Stadium. Top right: Driving a hovercraft at the pre-Rugby World Cup Referees camp, 2015. Top: Stu and his sister, Claire, riding the iMfolozi MTB Challenge.